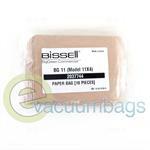 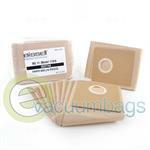 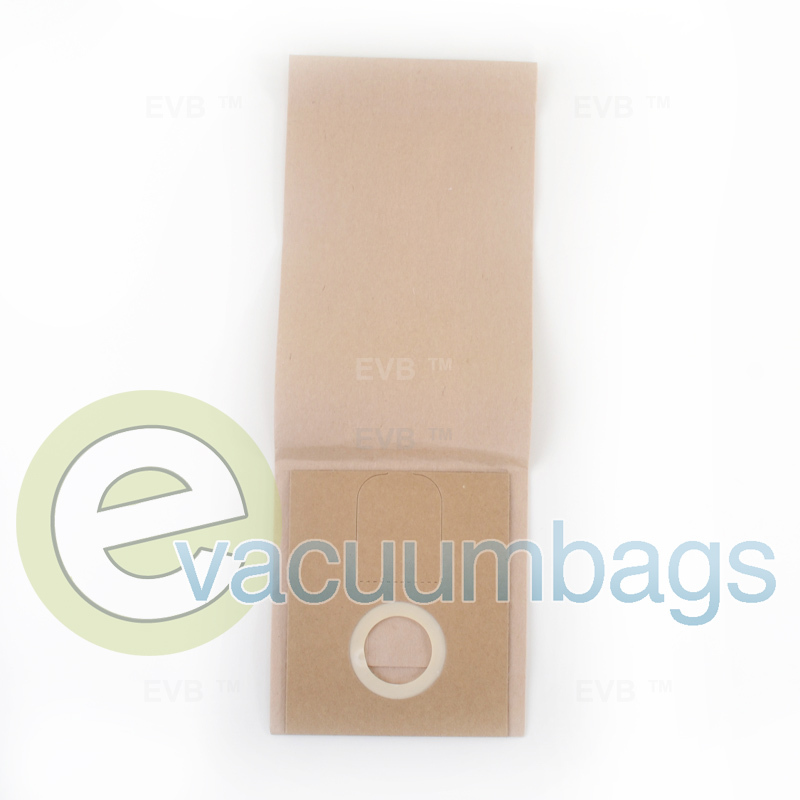 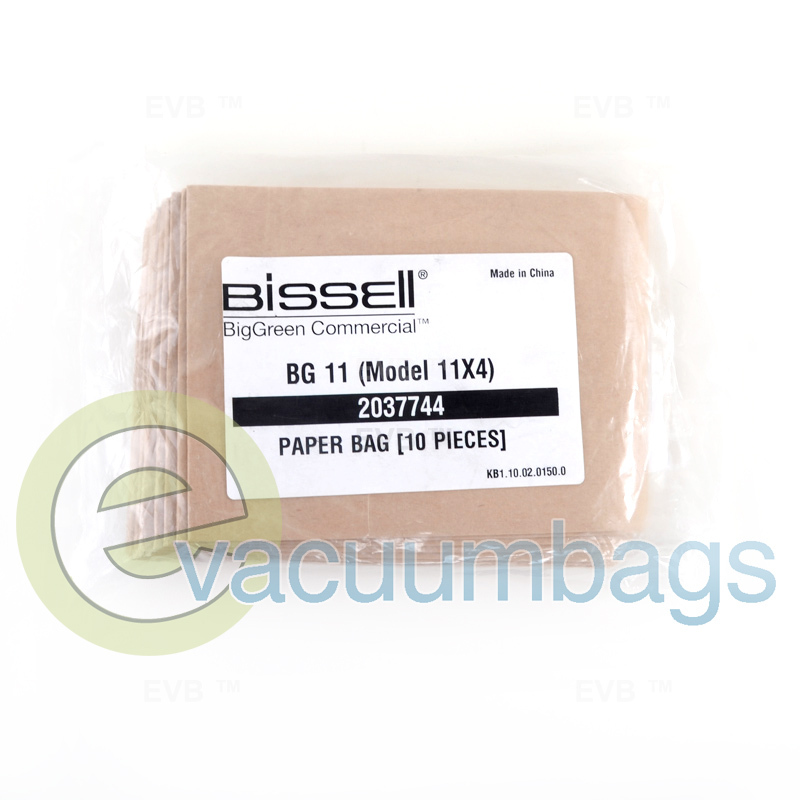 These are genuine Bissell paper vacuum bags, designed for the Bissell BG11 16 Inch Commercial Upright Vacuum Cleaner . This product features a self sealing ring with closure flap for an easy, mess free, changing process. Bissell suggests changing the bags of the BG11 when they are approximately two-thirds full in order to promote air circulation in the bag that will capture more dust.